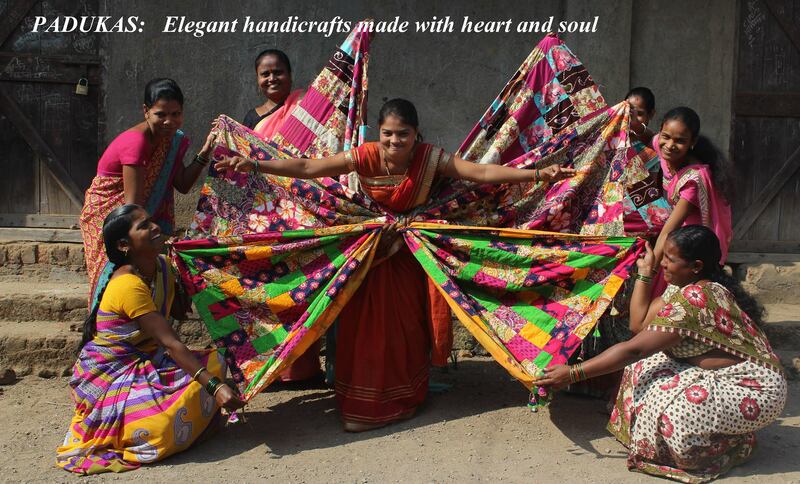 Padukas is a project of Shree Nityananda Education Trust that seeks to train and employ women and men in the outback of rural India who have little opportunities to earn a livelihood nor express their creativity. Padukas aims to do both. We started in April 2014 and have been growing quickly due to the love and support of people from around the world. You know who you are! 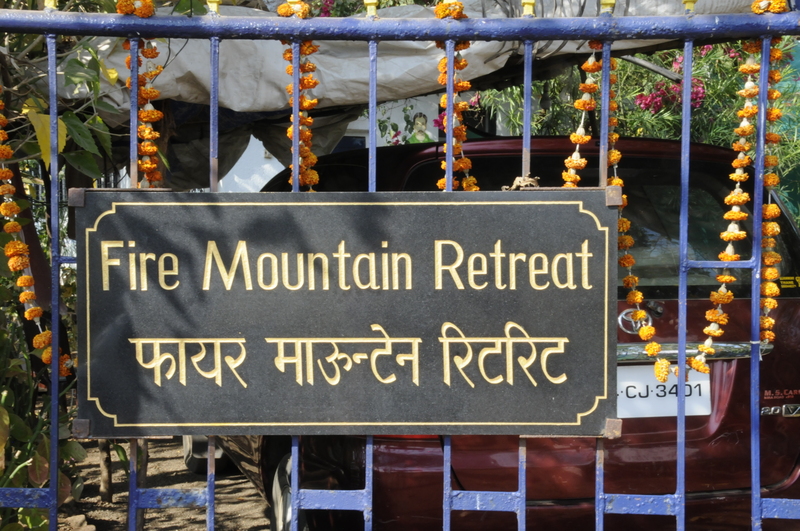 Fire Mountain Retreat is an intentional sanctuary dedicated to receiving and sharing the Grace of the great Indian saint, Bhagawan Nityananda's continuing darshan and that of the Siddha Lineage. We realize that people come to Ganeshpuri, not for pedestrian pursuits, but to further their spiritual evolution. This is our focus: beautiful, peaceful grounds to calm and nurture the soul and an atmosphere of protection and respect for your approach to Enlightenment..
Fire Mountain is tucked away in a natural landscape below Mount Mandagni and a short walk or rickshaw ride to the Nityananda Samadhi Temple. The Temple and Nityananda's adjacent home, the Kailash Ashram, are the main power points of Ganeshpuri. Our guests appreciate returning to Fire Mountain Retreat's tranquil and serene setting for deepening contemplation and Self-Realization. Please come, we will do our best to support your absorption of the many spiritual gifts of this area and greater India.